Worth knowing about the Panorama Rooms. 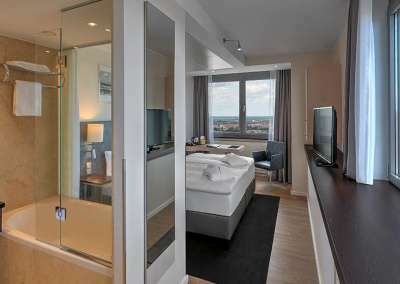 Panorama Rooms at Park Inn by Radisson Berlin Alexanderplatz feature windows facing in two directions. 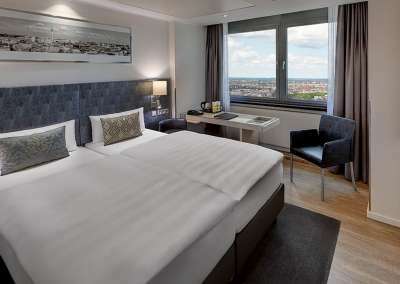 On the upper floors you will enjoy stunning views of Berlin. These amenities await you in the Panorama Rooms.